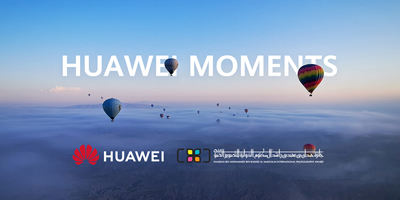 Huawei Consumer Business Group (CBG) takes a leap forward in supporting local talent and promoting creativity, by partnering with the Hamdan bin Mohammed bin Rashid Al Maktoum International Photography Award (HIPA), one of the world’s most renowned photography associations, to make high-class photography more accessible to consumers. 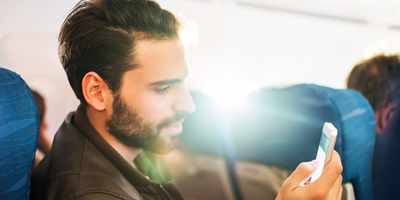 Ericsson and Panasonic Avionics Corporation (Panasonic) have announced that Ericsson’s Core Network as a Service solution is now live, supporting connectivity services across multiple markets served by Panasonic. 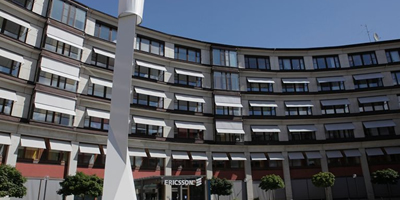 Ericsson’s focus on simplifying and stabilizing the business has during the three first quarters of 2018 resulted in stronger gross margins and a stabilizing topline. Focus has been on addressing underperforming areas while creating a strong platform for future growth. There has been solid progress in most portfolio areas. A German court ruled in favor of US chipmaker Qualcomm in a patent dispute case against Apple, which could lead to a ban on sales of iPhones in Germany. 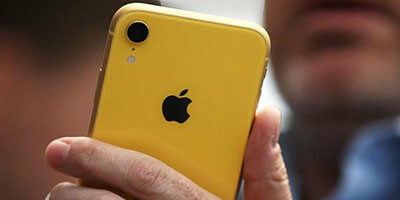 This marks a second major win for Qualcomm in a month after a court in China on December 10 ordered a prohibition on iPhone sales over a separate patent dispute there. 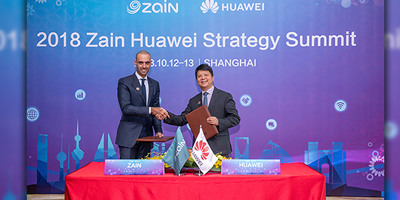 Zain Group, the leading mobile telecom innovator in eight markets across the Middle East and Africa, has been selected by Huawei, a leading global provider of information and communications technology (ICT) infrastructure and smart devices, to become a strategic partner in the offering of HUAWEI CLOUD services in Kuwait and across the Middle East and North Africa region (MENA). Huawei Rotating Chairman Ken Hu held a press conference with leading global media at the company's new campus in Dongguan on Tuesday, December 18. 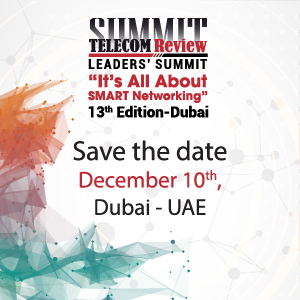 The journalists visited R&D labs showcasing materials and thermal management technologies developed for 5G equipment, as well as an independent cybersecurity lab. 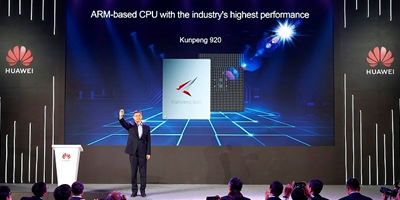 Huawei announced the industry's highest-performance Advanced RISC Machine (ARM)-based CPU. The new CPU, dubbed Kunpeng 920, is designed to boost the development of computing in big data, distributed storage, and ARM-native application scenarios. 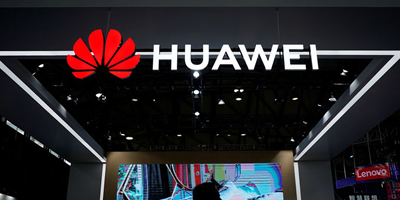 Huawei will join with industry players to advance the ARM industry and foster an open, collaborative, and win-win ecosystem, taking computing performance to new heights. 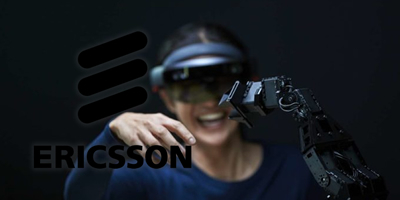 European telecommunications behemoth Ericsson has released the eighth edition of its ConsumerLab trend report, 10 Hot Consumer Trends 2019 representing predictions of 34 million early technology adopters. 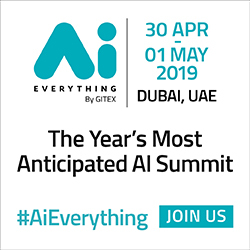 The latest edition of the annual report evaluates consumer thoughts and predictions on near-future technology including AI, VR, 5G and automation. The report reveals that autonomous and mood-predictive technology could soon play a bigger role in people’s everyday lives. 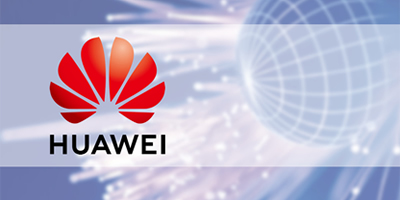 Huawei released the latest Wireless Fiber Solution (an enhanced WTTx solution) which increases home broadband (HBB) rates and improves market penetration. 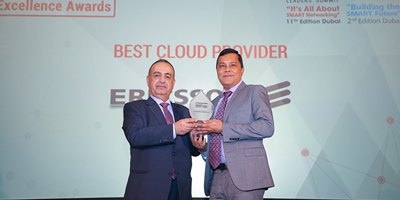 Ericsson won the Best Cloud Provider award at Telecom Review Excellence Awards 2018 in Dubai, UAE.